You will be put into default base pack, if you havent selected the packs and plans. Effective February 1st, that is today, the new Cable TV regime comes into force, pan-India. All existing plans and packs have been expired, for all users, belonging to all cable operators and DTH companies. Starting February 1st, Cable TV and DTH users need to choose the new packs, based on the new Cable TV regulations. 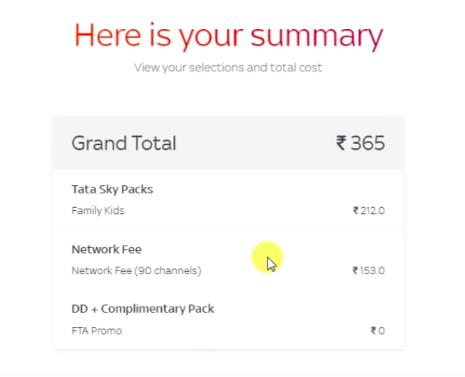 In case someone hasn’t yet chosen the new packs, then their connection will be forcefully moved into the base pack, wherein Rs 130 plus GST shall be charged for 100 FTA channels. Here are the 7 crucial questions which every cable TV user in India is asking right now. In case you are a Tata Sky user, and still haven’t selected the new DTH packs, then you must do it right away. If you don’t do it, then your connection will be moved to the default pack, wherein you will be forced to watch 100 FTA channels. Pay channels from Star, Zee, Colors etc won’t be broadcasted to you. 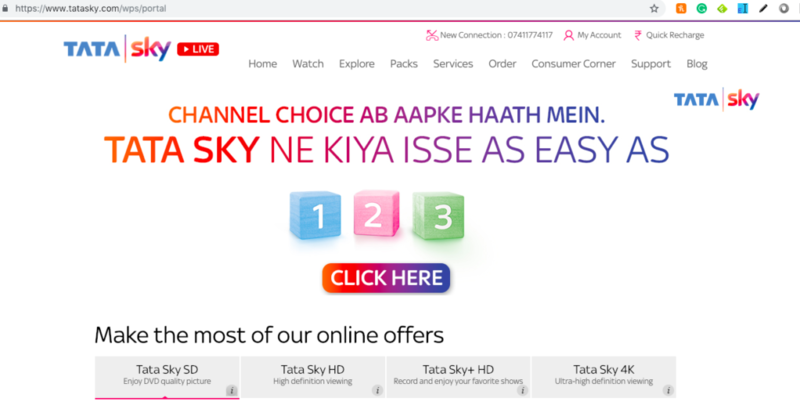 Step 1: Open Tata Sky’s main portal: https://www.tatasky.com/wps/portal. 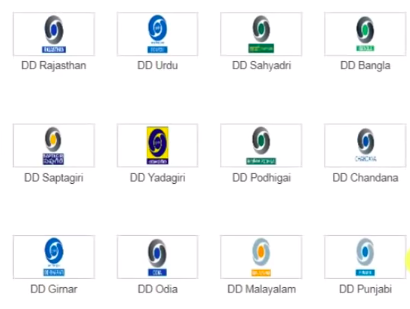 Click on the “Click Here” tab to enter the portal for selecting your DTH packs. You can also login via Tata Sky official app for Android and iOS. 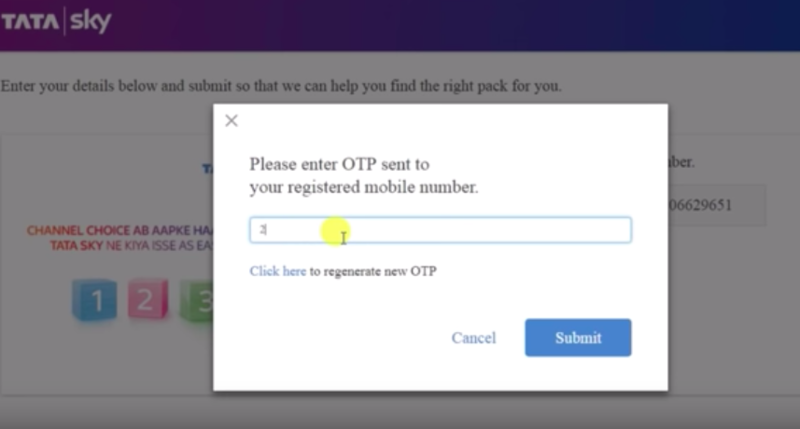 Step 2: Enter your registered mobile number or your subscriber ID to login to your account. An OTP will be asked to verify the user. 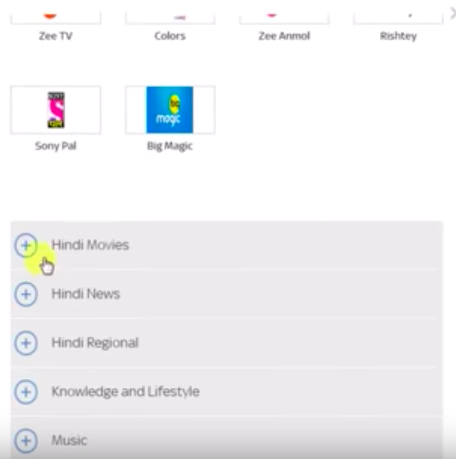 Step 3: Once you are logged in, you can see three options on your screen: Recommended Packs, which are the packs suggested by Tata Sky based on your location and preferences; Tata Sky Packs, which will have all the packs from Tata Sky; and All Packs and Channels, which will have packs created by broadcasters and all channels, as per à la carte basis. Step 4: You can start with checking out the Recommended Packs, provided by Tata Sky, customized for your user-account. In this test case, the total amount for recommeded pack is coming to Rs 295 and Rs 362. The former has only Hindi Lite, along with the base pack, and the other pack has Kids pack as well. Note here, that these packs are created by Tata Sky. 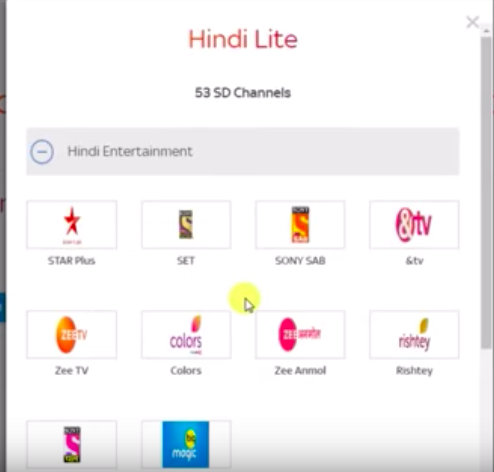 Step 5: When we select the pack of Hindi Lite we can find 53 SD channels, which are primarily Hindi entertainment channels. Step 6: If we want, we can add Hindi Movies pack into, and other packs as well. But the respective price of the packs will come into force, and the total expense will increase. Step 7: The other way is to choose your packs. For this, select the option 2, which is All Tata Sky Packs, and then individually check the packs, and their packs. Step 8: As you can see, there are various packs available here, which are created by Tata Sky. By clicking on the “i” symbol, you can easily checkout the channels which are included in the pack. Step 9: We selected the Family Pack, which has a combination of Entertainment and Movies channels. The price is Rs 212. Step 10: There are customized Regional Packs as well, which you can checkout, if you need them. And, there are packs from Broadcasters as well. Broadcasters such as Star, Disney, Zee, Colors etc have formed their own packs, which you can checkout. Step 11: We only selected the Family Pack, and then clicked on Select and Proceed. After this, the portal will automatically calculate the over price. In our case, it came to Rs 365. Rs 212 for the Family Pack we selected, and Rs 153 for the base pack (Rs 130 plus GST). Now, next month, if you dont want the Family Pack, then you can select any other combination of channels and packs, (maybe one from the broadcaster directly). Do let us know how much is your average monthly expense now, under the new Cable TV rules and regulations. Any questions? 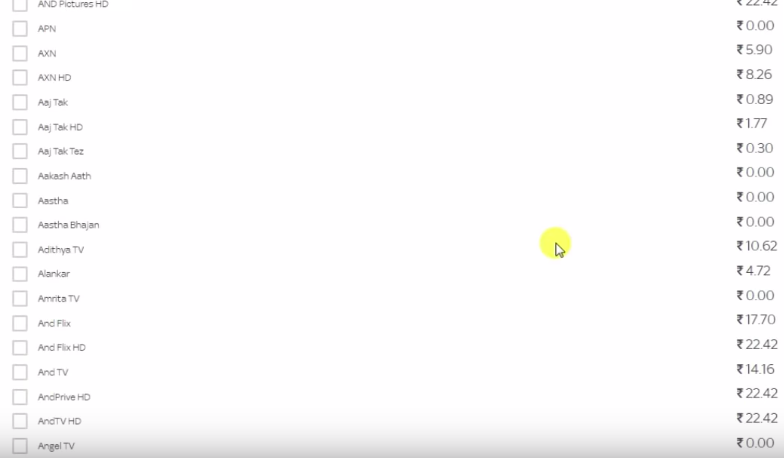 Comment right here! "Attention Tata Sky Users: Choose New DTH Packs Right Now By Following These 11 Easy Steps", 5 out of 5 based on 2 ratings.